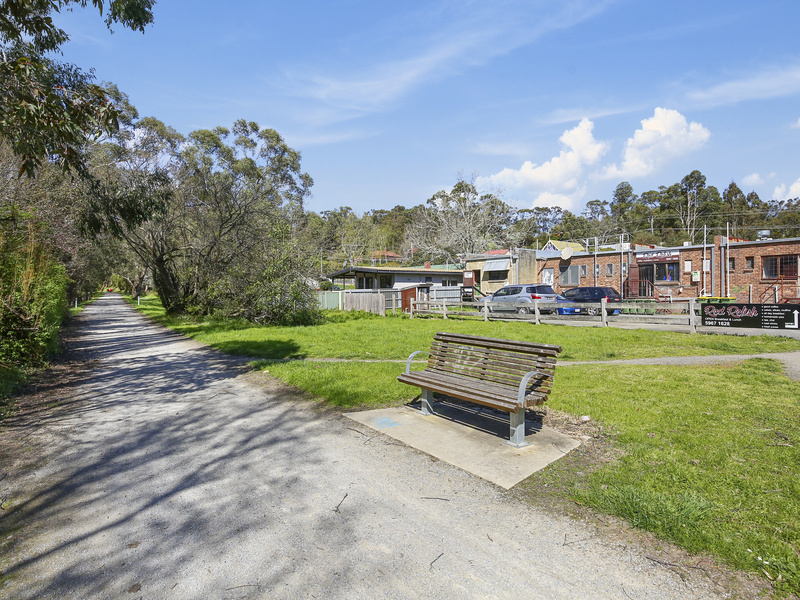 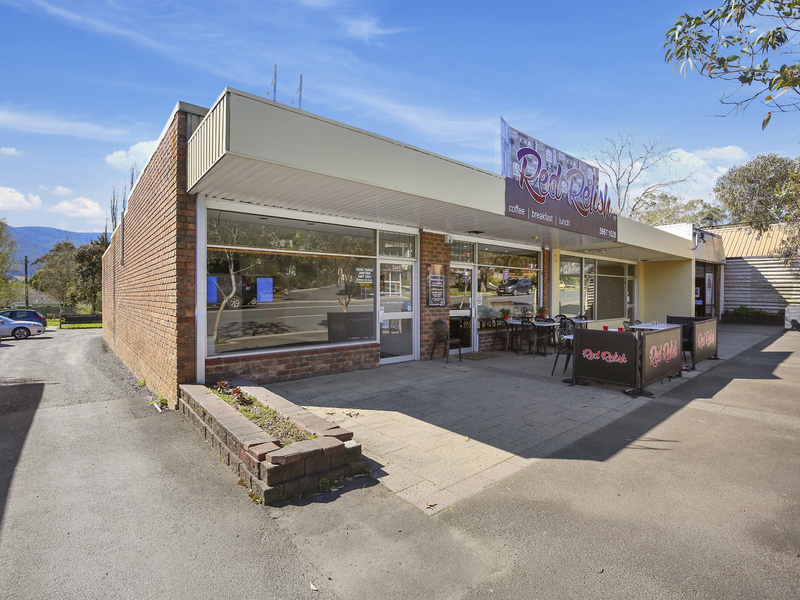 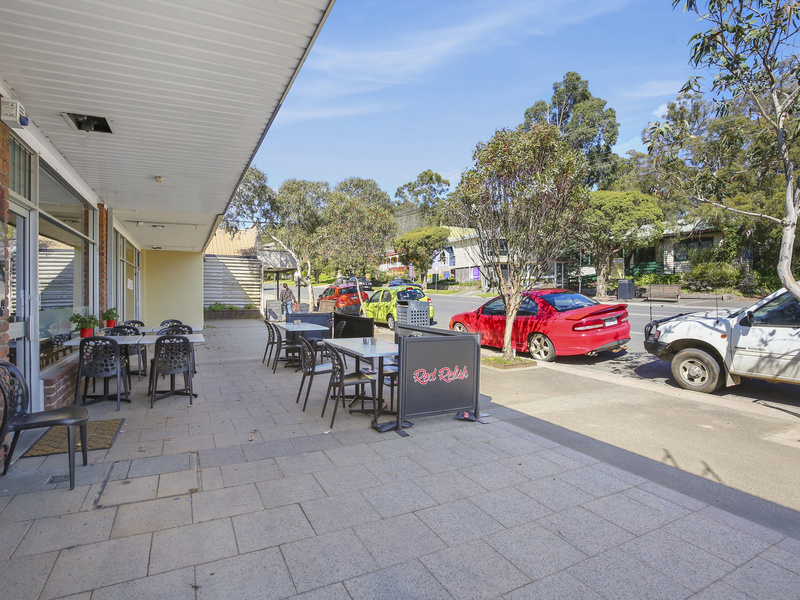 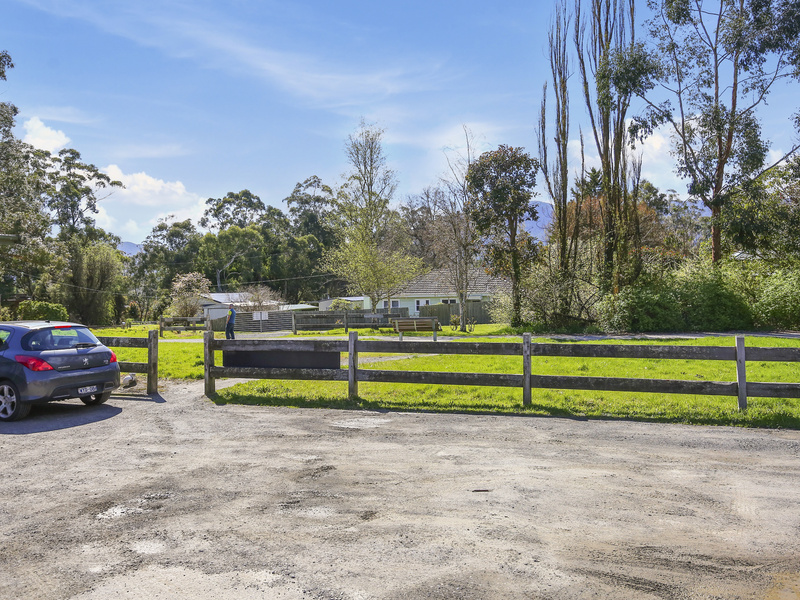 Situated on the busy Warburton Highway and approx. 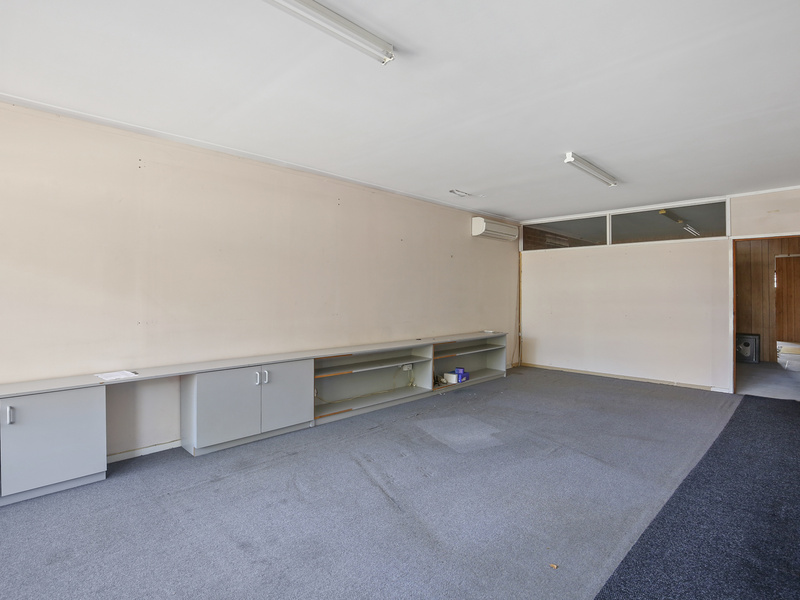 89 sqm in size, with an excellent fit out internally, including shop, office space, 1 toilet and a kitchen area. 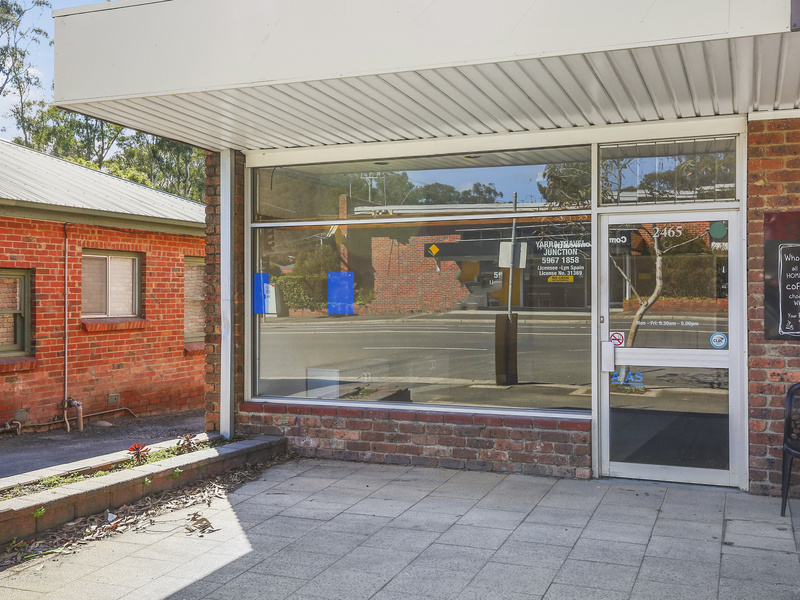 Zoned “Commercial 1” and of brick construction with parking at the rear.